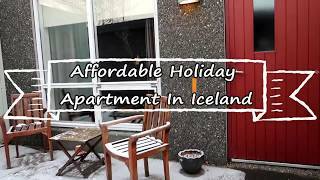 I have a guest post from Angela over at The Life Of Spicers today. Angela lives in Dorset, near the coast in the South West UK. 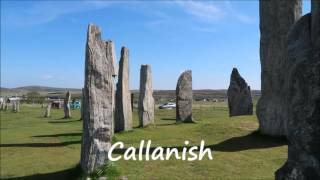 With her family, Angela loves to explore her local area, discovering new and interesting places to visit by the coast. We love living in Dorset with the coast not too far away. 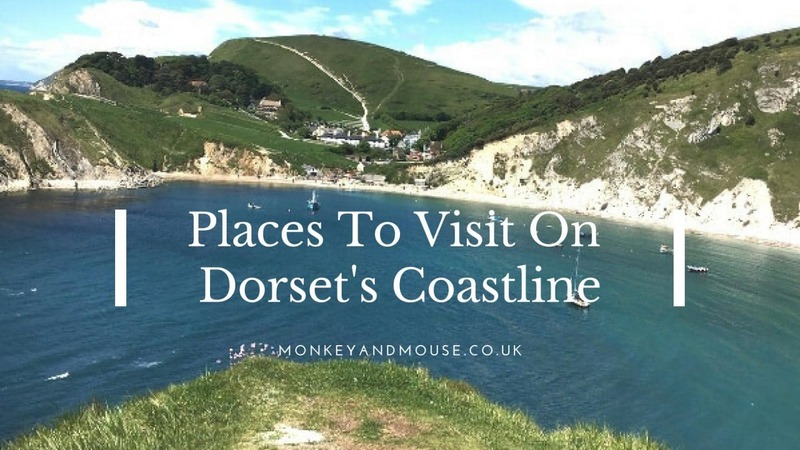 From Country parks, to beaches to forests, there are so many amazing places to visit in Dorset that are either right by the sea, or a short drive away. Over the years we have been lucky enough to explore a lot of Dorset and the surrounding areas. We’ve even enjoyed plenty of beach holidays, staying close to home but feeling as though we are miles away. Sandbanks is on the coast of Dorset, a popular beach destination for people in the South. There is however so much more to do at Sandbanks than just visit the beach. For some adventure, you can take a chain ferry between Sandbanks and Studland, or walk for miles along the mud flats. Lulworth Cove is a UNESCO World Heritage, famous for fossil hunting. 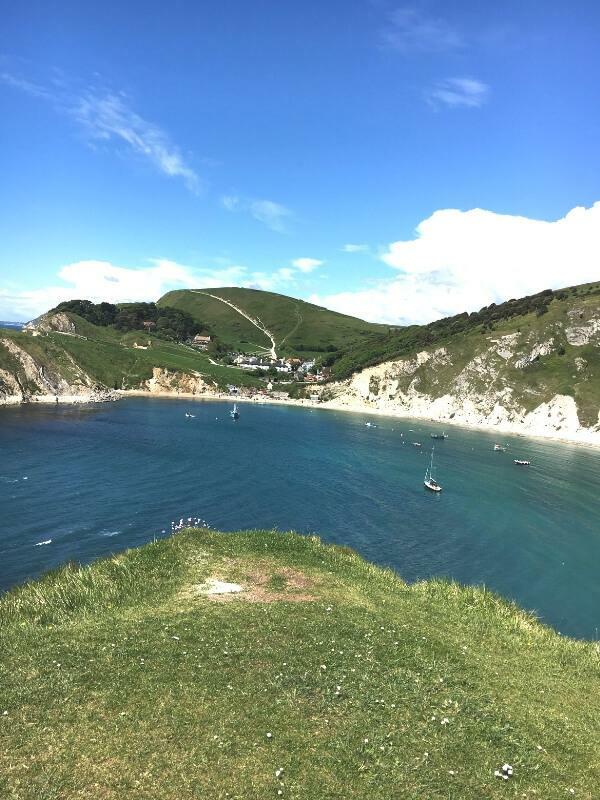 Lulworth Cove is somewhere we love to go often as there is always parking available at a reasonable cost. 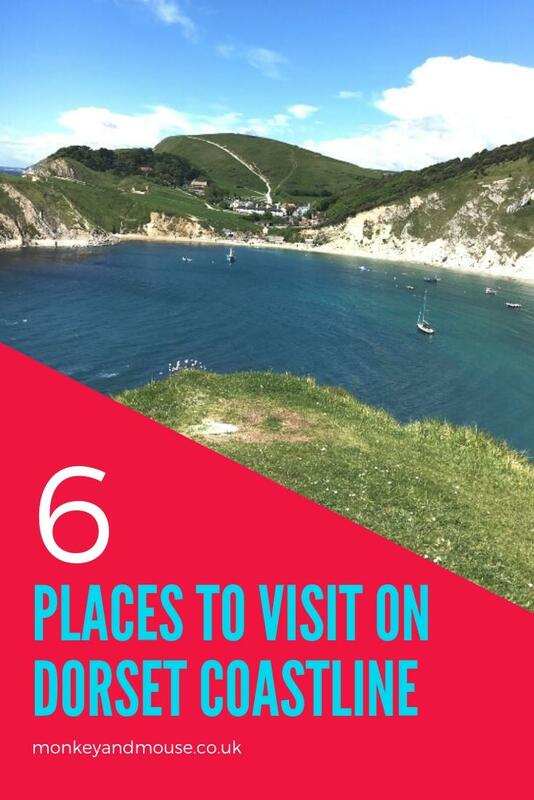 Once parked, you can spend hours exploring Lulworth Cove and the village itself. It’s then only a short walk across the Jurassic Coast path to Durdle Door which will provide you with even more stunning views of the coast line. Kimmeridge Bay is nestled in the Purbecks, an area of Dorset along the Jurassic Coast providing stunning views. 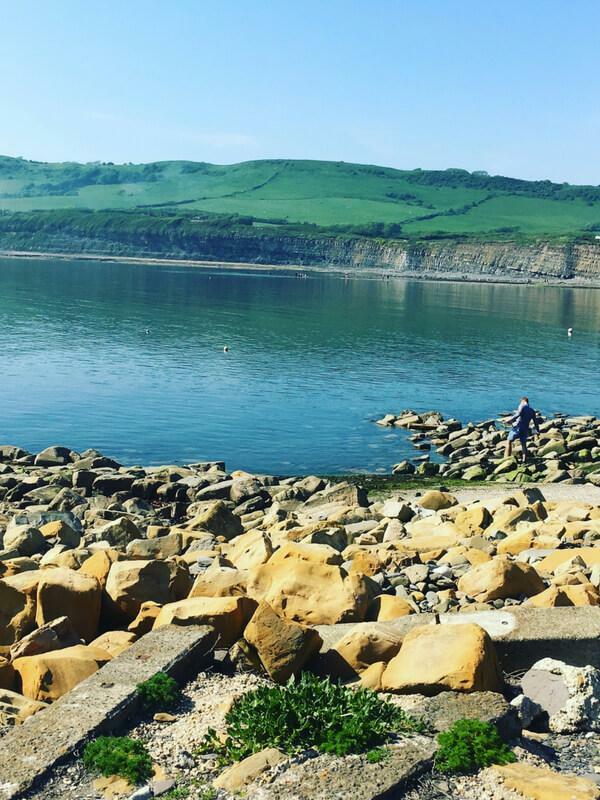 Kimmeridge is the place to visit if you want to try rock pooling or snorkelling. A top tip from us is to take a disposable barbecue and enjoy a picnic at the top of the cliff in the car park. Hengistbury Head near Bournemouth is a place to explore the heathland. There are some amazing walks across the head with stunning views across to the Isle of Wight. 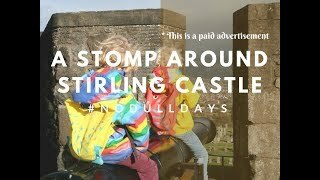 It’s also home to the iconic land train commonly known as the “Noddy train” by locals. We will often visit Hengistbury Head out of season as the parking is so much cheaper. 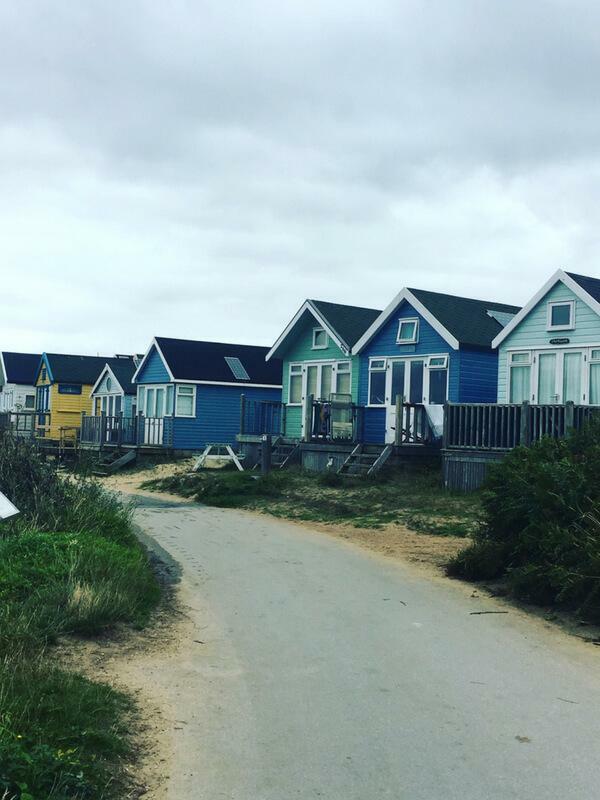 We’ll take a walk towards Mudeford Quay and wish for a lottery win as we wander past the beach huts onto the beach. Bournemouth Beaches are a great choice when visiting the town of Bournemouth. It’s the beach to be during the annual Air Festivals, and events happening through the year. Bournemouth is home to four beaches stretching across seven miles of coast line. Near to the beaches there are plenty of family places to visit including Bournemouth Oceanarium, Rock Reef and The Science Zone to name a few. Swanage is a lovely coastal town and well worth a visit. At the top of the hills in Swanage and connecting to the South West Coastal path is Durlston Country Park. We might be heading to Dorset this year so this is very helpful, thanks! Thanks for having me. I love living in this beautiful part of the country.